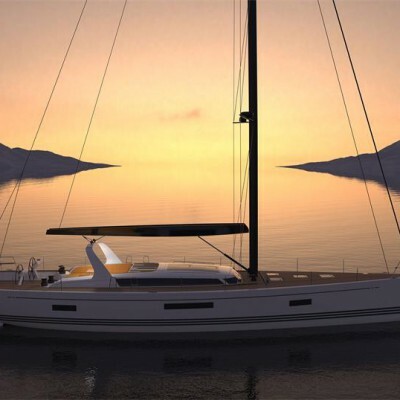 The latest yacht concept from renowned Danish shipyard, the X-Yachts, is to arrive by the beginning of 2015. It is the X6, the first model in the range of performance-cruiser concept. The vessel equipped with twin rudder system is going to be constructed following the latest solutions used within the generation of Xp racer-cruiser. That considers the use of vacuum infusion of epoxy with local carbon enforcement for better strength, durability and stability. The latest yacht generation will unite and combine the finest elements of design, performances and construction of previous generations which would result in luxury and impressively fast performance cruising yacht. The first model that is to be launched at the beginning of 2015 is going to measure some 60 feet. The intention of a manufacturer is to strike the 60 feet yacht sector, where relatively heavy and traditionally designed yachts take the majority. 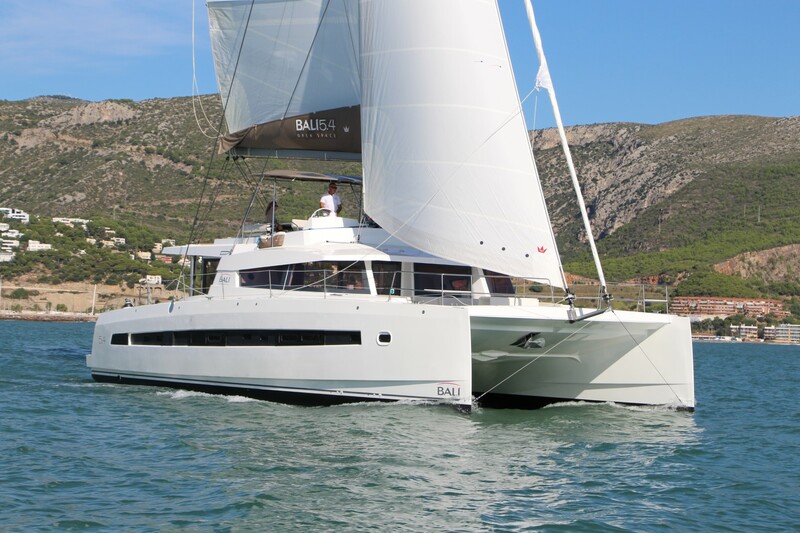 The goal put in front of X-Yachts designers is to gain between 15 – 20% less weight than traditionally designed 60-footers, offering advanced performances and advantages of daily-cruisers at the same time. 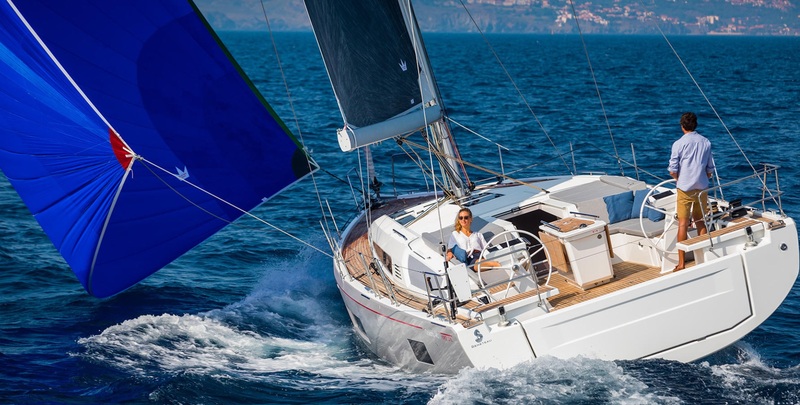 The new X6 is going to be offered with a wide range of sail options with the accent on simple handling and relatively small crew of only one or two members to navigate the yacht. The cockpit of the new X6 will be available in various designs in order to offer the highest level of individuality to every owner. Furthermore, the saloon is rather high which allows a great deal of natural light in the interior. The aft storage is going to be designed in a manner to provide a lot of space for dinghy, jet-rib, diving equipment and/or other sea holiday toys. The rigging will also be offered in various options including mainsail rolled in the boom or in the mast, as well as good old full batten.